Key Benefits: Provides protection against sweat and body odour. 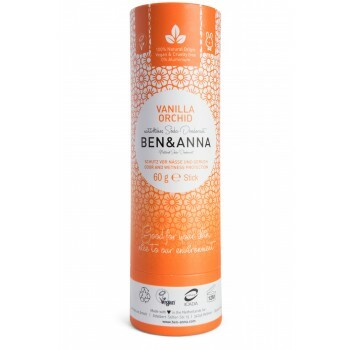 Ben & Anna Natural Soda Deodorant ‘Vanilla Orchid’ has a delicate, soothing scent and contains both sodium bicarbonate and arrowroot extract combined with a mixture of plant and seed oils, extracts and essential oils to keep you fresh, dry and smelling sweet all day long. Packaged in paper tubes they are plastic free and recyclable. To apply: push up bottom of the tube with the thumb and then rub a thin layer of our deodorant under the arms.e. 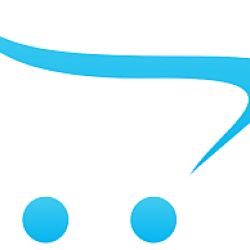 Persian Lime Deodorant Stick - BEN&ANNAKey Benefits: Provides protection against sweat and .. Pink Grapefruit Deodorant Stick - BEN&ANNAKey Benefits: Provides protection against sweat a..
Provence Deodorant Stick - BEN&ANNAKey Benefits: Provides protection against sweat and body..
Nordic Timber Deodorant Stick - BEN&ANNAKey Benefits: Provides protection against sweat and..
Indian Mandarine Deodorant Stick - BEN&ANNAKey Benefits: Provides protection against sweat .. 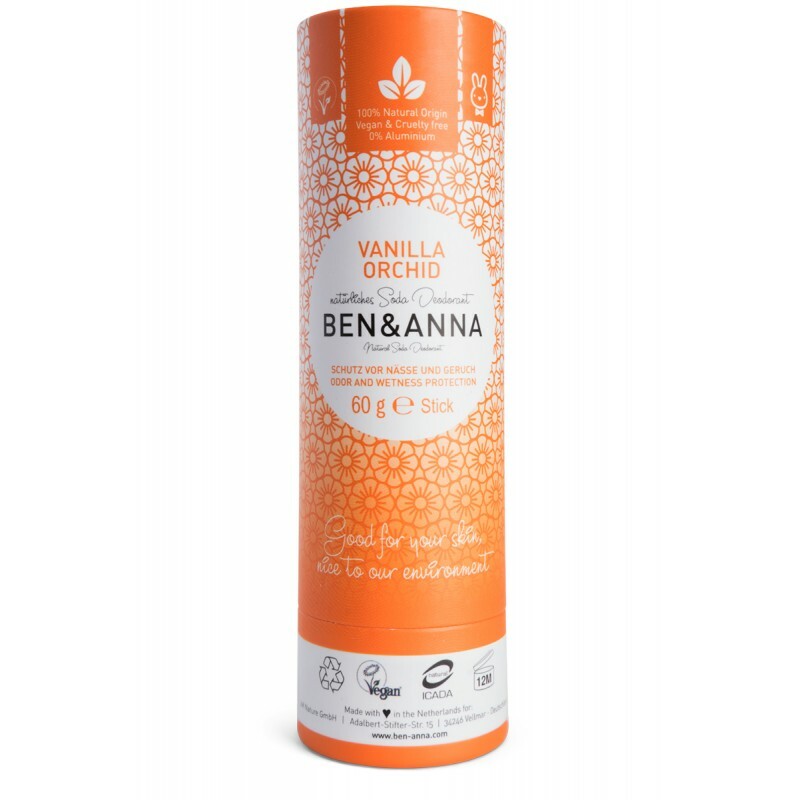 Pure Deodorant Stick - BEN&ANNAKey Benefits: Provides protection against sweat and body odo..
PHB 100% Pure Organic Lip TintSoften, Moisturizer and Enhance your lips with our Organic Lip TintsAc.. Pressed Mineral Bronzer +SPF 15Skin loving bronzer with Organic Jojoba for sunkissed ..